All about hair care. Becasue we all deserve being beautiful and confident. I’ve been hearing the name Henna quiet often for many years now. That’s why I suppose there’s nothing new about this option of hair colour. Nevertheless I haven’t look any deeper into it so far. It happened that a friend of mine tried it recently for the first time so she gave me the idea to write about it a little more. What is Henna at all? Where does it come from? What is it made of? Is it all natural? Can you be sure that you do only good to your hair and scalp when you use it? How long we used it for this purpose? What other purposes can it be used. If you already know the answers for these questions you can stop and check another post. 😉 If not… stay with me and learn a little more about it together. Okay. Henna is a dye, we’ve caught that already. Natural, made of a plant, that has been used for such purposes since ancient times. All the same it became so popular in the Western culture only in the last 50 years. 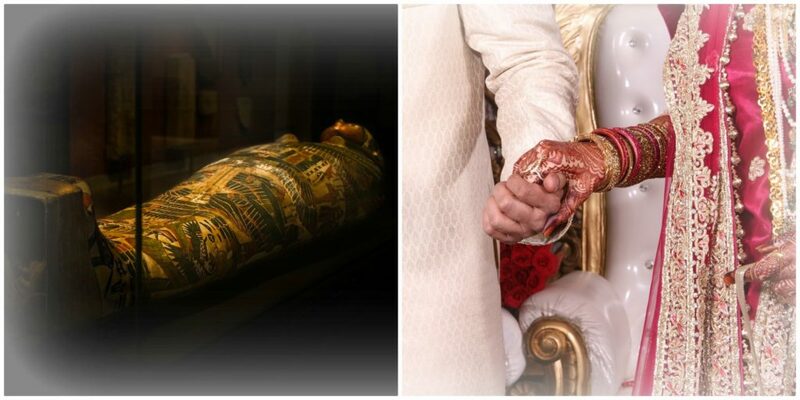 It’s said that even Egyptian mummies’ hair was coloured with it. It has been used not only for hair dyeing but for skin decoration, too. In some countries it’s very popular to apply it before weddings. It symbolizes fertility and they believe it can help about having a happy family. The dye itself is made of Lawsonia inermis. Maybe you have heard about henna tree or Egyptian pivet. Well, these are different names for the same plant that is growing originally in Africa, South-Asia and North-Australia. Lawsonia inermis holds lawsone what is the reason of the usability in colouring the skin, hair, nails or other materials that contain protein but only after mashing it. The whole leaves will not help you about staining. In regions where it grows they make a dry powder from it then add some liquid. 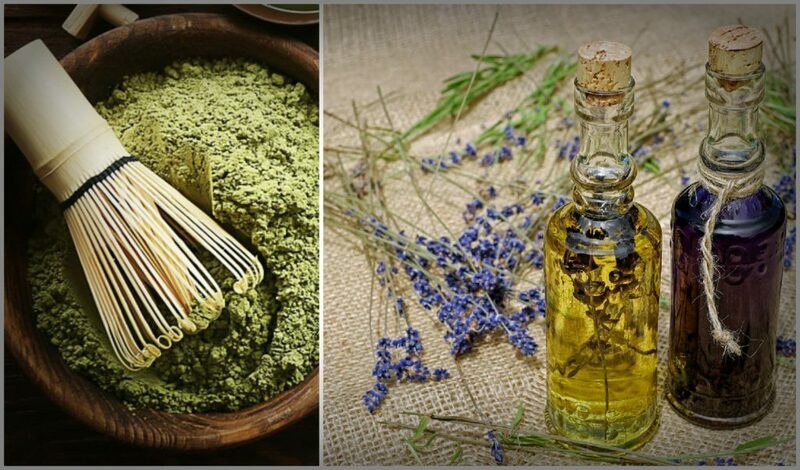 Some essential oils – like tea tree or lavender – are able to make colouring more effective while others – like eucalyptus – are better to avoid because of skin irritation. If you decided to try henna you are in a simpler situation. You don’t need to make any mixtures because ready blocks are available on the market. What hair colour can I have after using henna? The result depends on the original colour of your hair but this solution is for you mainly if you dream about some tone of red. The lightest can be similar to orange and the darkest is auburn. I suppose you disagree now if you have ever checked it on the internet. Maybe you saw such dyes for blond or even black hair. This is true but those are not pure Henna. The colouring agent is not lawsone but other natural dyes. In some cases chemicals. 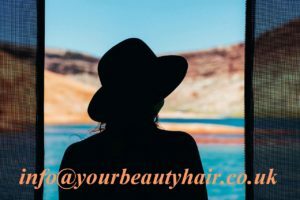 I have always prefered natural solutions nevertheless keep in mind that there are experiences to claim that this solution will not completely cover grey hair and keep the highlights you had before colouring. My opinion is that as long as you don’t live in a region where it’s grown and mixed you cannot be 100 percent sure. Unfortunately. It’s possible that you paid for henna dye but you got a product with another colouring ingredient. As long as these other ingredients are still natural – like cassia obovata – it shouldn’t cause a problem but some products can contain metal salts or chemicals. They can cause itching or allergic reactions. It’s better to be careful because you can find products with the name Henna although they don’t even contain it. The best example is neutral henna which is not even a dye but still a really good option as a conditioner. Or black henna which sounds really good. We could think: Finally there’s some healthy solution for black hair but you need to think it twice because of a possible extra ingredient, coal-tar. It contains PPD which can cause even lifelong problems. And now you can tell about some companies who promise you to have black hair with Henna and still in a healthy way. Well, real henna will never turn your hair black. These products are indigo-based and safe but calling them henna is a mistake. These names can be confusing if one doesn’t read a little more about this topic. Choosing this option to have black hair is a good decision as long as it’s indigo-based. Clicking here you can read more about Clicking here you can read more about how can you achieve black hair with only natural solutions. 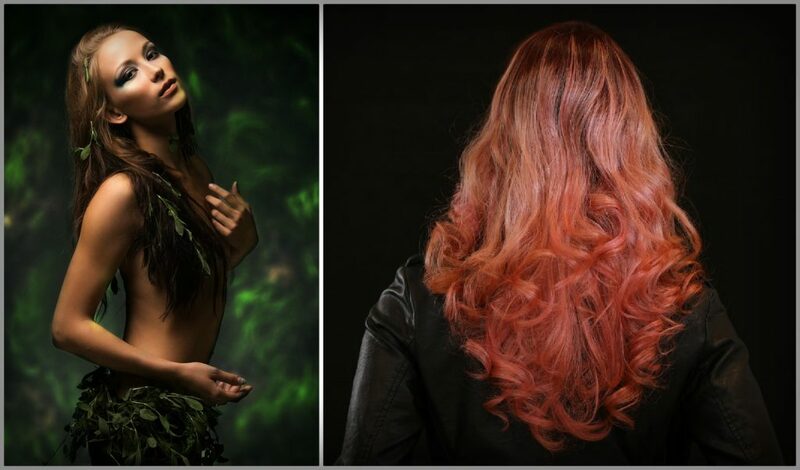 In case you want to use natural solutions as many parts of your life as possible you can do it also about hair colour. I wouldn’t say that applying henna is as simple and fast as other dyes but keeping your health is a big thing. But what if after trying it you feel that it’s not for you? 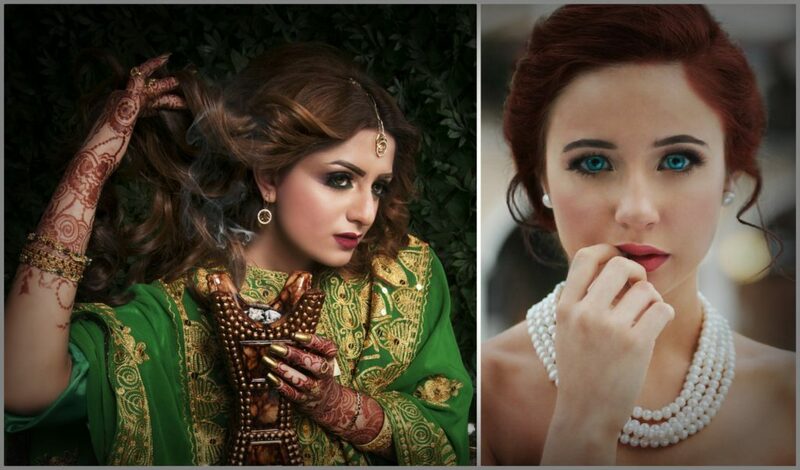 There are different opinions about using „normal” dyes after henna. Because of these opposite opinions I would suggest to wait as long as your hair grows out this natural dye. Most of the people wants their hair looks in different colors. 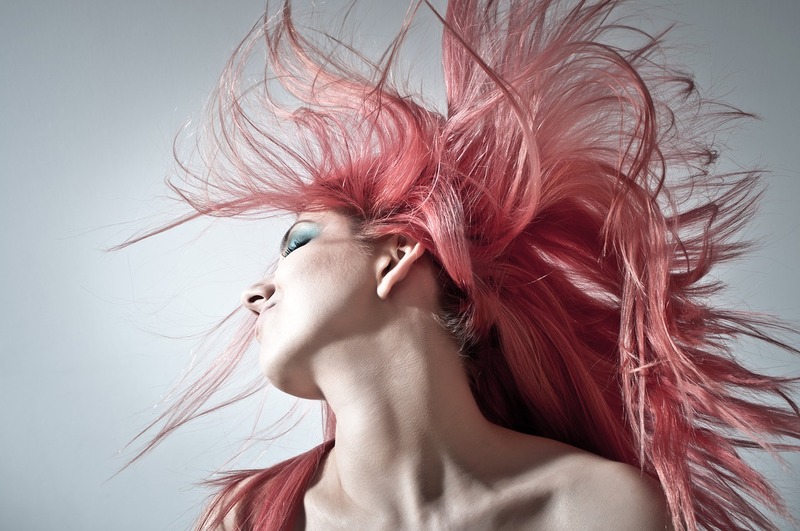 For that kind of people, this post will help you in an alternate way of hair dying. Very cool post. Previous PostPrevious What’s hair care got to do with Halloween? You can adjust all of your cookie settings by clicking the gear in the left corner. This website uses Google Analytics to collect anonymous information such as the number of visitors to the site, and the most popular pages.Keeping this cookie enabled helps us to improve our website. 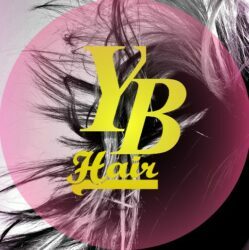 Your Beauty Hair takes part in Amazon partner program to provide advertisements related to the page and posts. 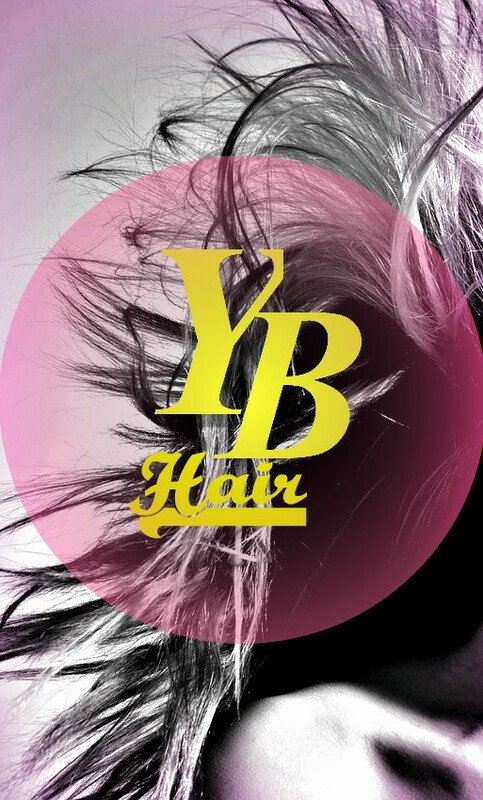 Your Beauty Hair takes part in eBay partner program to provide advertisements related to the page and posts. This website is a Google Adsense publisher.